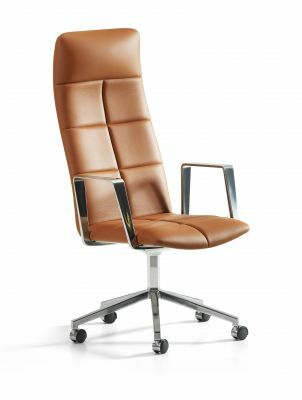 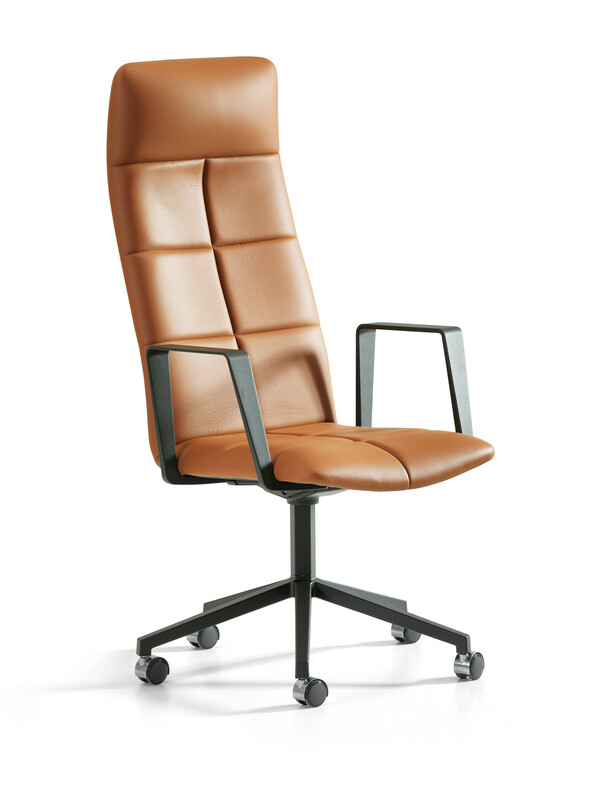 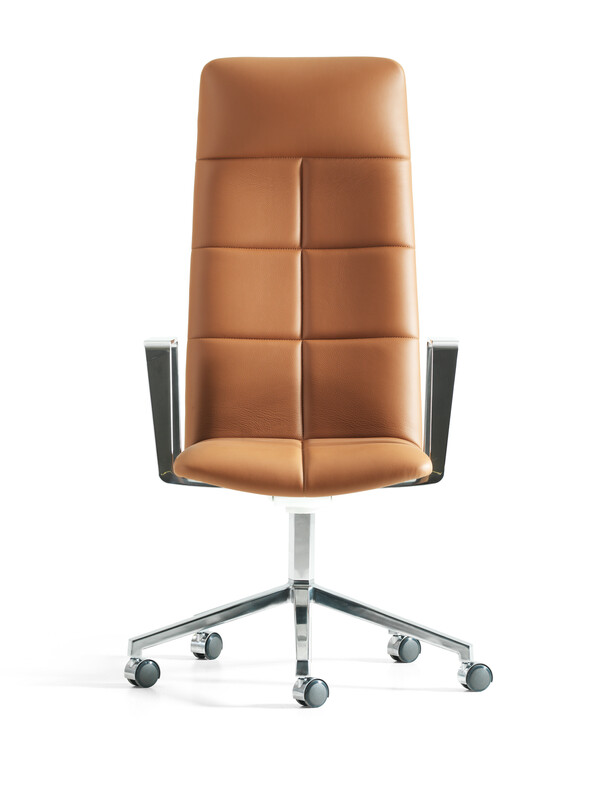 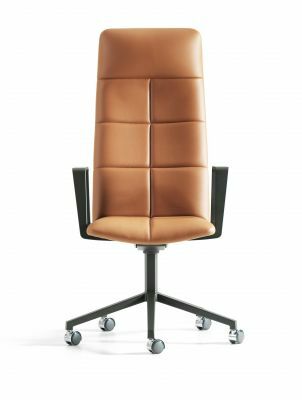 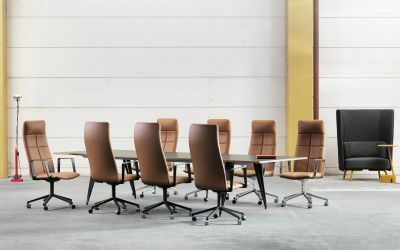 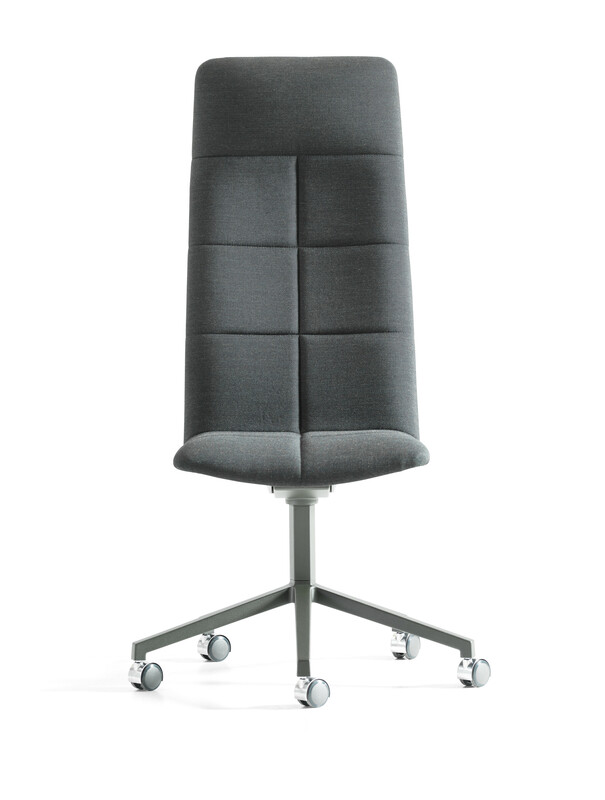 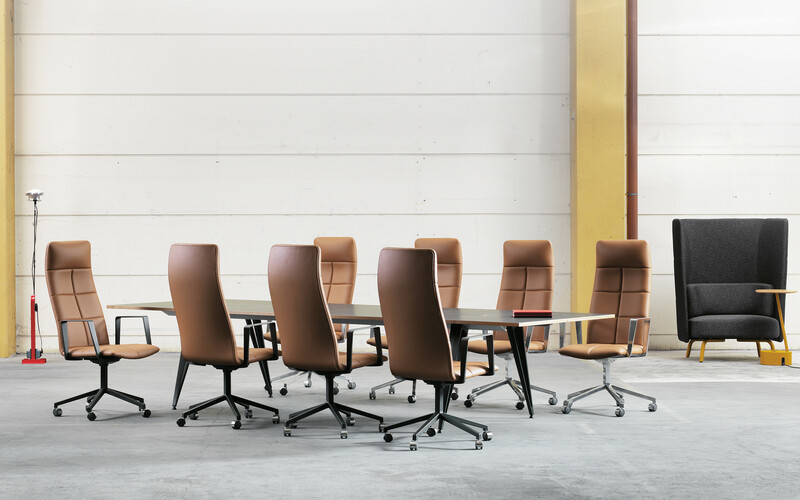 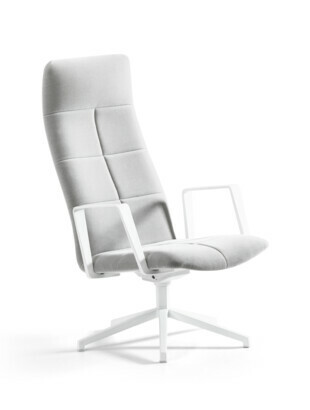 Archal XL is available fully upholstered quilted, with or without armrests, in two different styles: a 5-feet swivel base version witch casters, and a 5-feet swivel base version with glides. 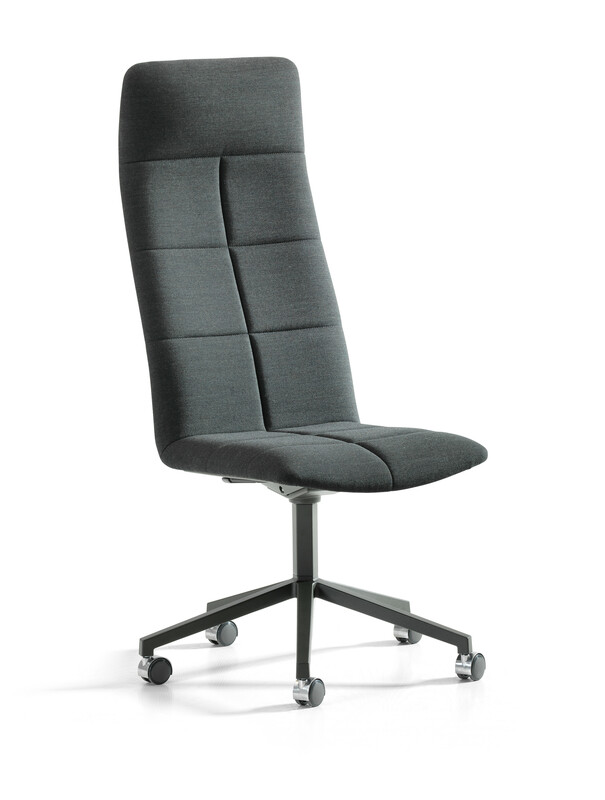 Conference version comes with a height adjustable frame. All frames in the same graphic, stylish Archal design. 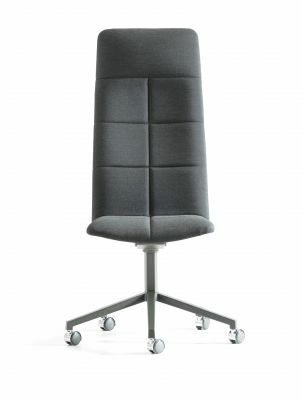 -360°, 5-feet height adjustable swivel frame with casters, with or without armrests.